NuGet Gallery | Packages matching Tags:"Standard"
644 packages returned for Tags:"Standard"
The Python Standard Library, for use with IronPython. Twitch C# library for accessing Twitch chat and whispers with events, Twitch API with both authenticated and unauthenticated calls, and PubSub with events. Extend is a set of .Net extension methods build as PCL or .Net40 DLL. 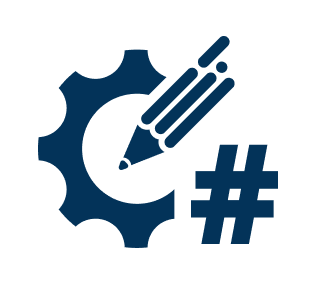 Extend enhance the .Net framework by adding a bunch of methods to increase developer’s productivity. A port of Fasterflect to Netstandard.